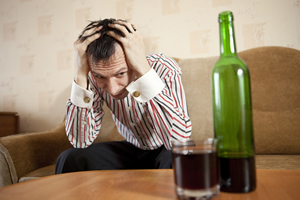 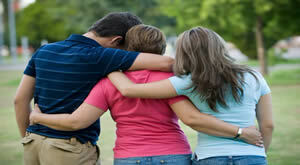 Alcohol rehab is necessary in case a loved one is locked in the destructive habit of alcoholism or alcohol abuse. 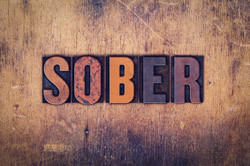 An alcohol rehab program is designed and created to deal with the emotional as well as physical issues that lead to the problem and dealing with those issues so that the person makes a successful recovery and does not relapse. 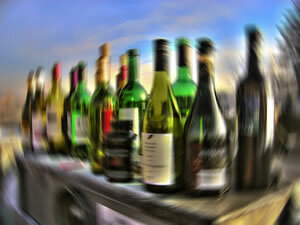 An alcohol rehab is a blessing for people who really want to get their life back on track of health and happiness. 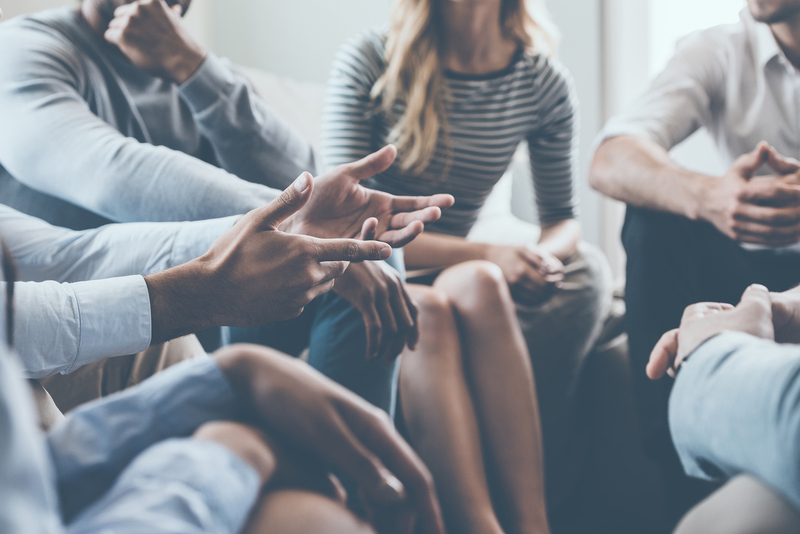 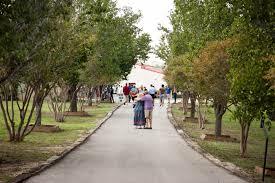 A treatment program for alcohol includes group as well as individual therapy sessions that help an addict to really deal with the issues that lead to his drinking problem which in turn expedite his recovery process and decrease the chances of relapse. 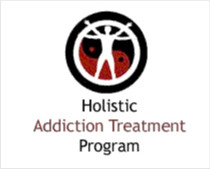 Moreover, these programs offer great after plans which monitor the progress of patient and keep him away for temptation.